When you require financing, bad credit can exist as a detrimental roadblock standing in your way. However, leveraging personal property like jewelry can sometimes be enough to get the money you need fast. Once you learn how to get a loan through pawn shops, it becomes much easier to get cash in a pinch. Take inventory of items that you may be able to use as collateral in a loan. Jewelry can be a lucrative way to go because its value potential is high. When deciding if your jewelry is worth investing in a pawn loan, consider the age and condition of the pieces. A stamp imprinted on the jewelry identifies the purity of the metal―this is typically a deciding factor on whether the piece is valuable enough to be used as collateral. If you are unsure how much your pieces might be worth, take them to a trusted pawn shop for evaluation where the experts can provide a fair amount upon further inspection. At Oro Express Chandler, our process is exceptionally simple with a team of friendly staff who are eager to help. After thorough analysis and testing, we put all of the information together to end up with a fair and reasonable price. If you accept our offer, you will fill out some brief paperwork and your jewelry is then stored in protective bags within our safe. This pain-free process ends with you receiving the cash you need. While the procedure seems fairly simple, the pawn shop you choose is the most important step. Choosing professionals to review your assets accurately and with a kind attitude is critical. If you have ever been uncertain on how to get a loan with bad credit, you no longer have to worry. 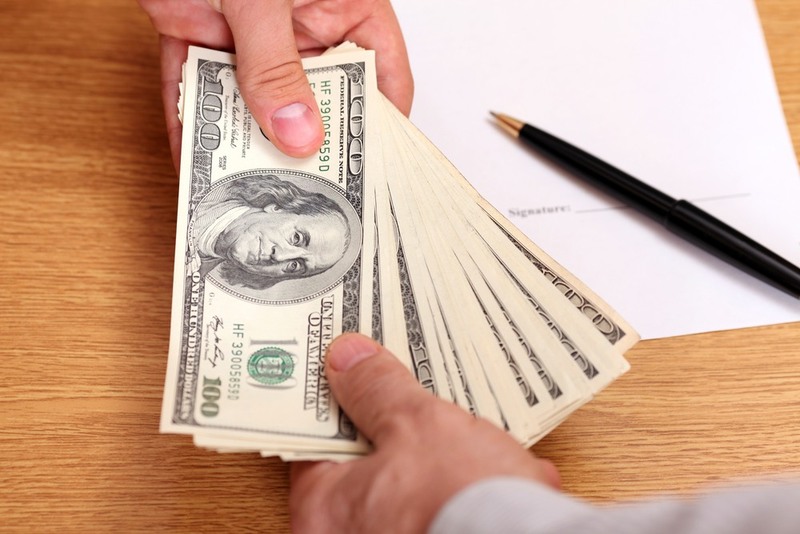 Securing money through a pawn shop exists as the easiest method being that there is no lengthy credit check process. 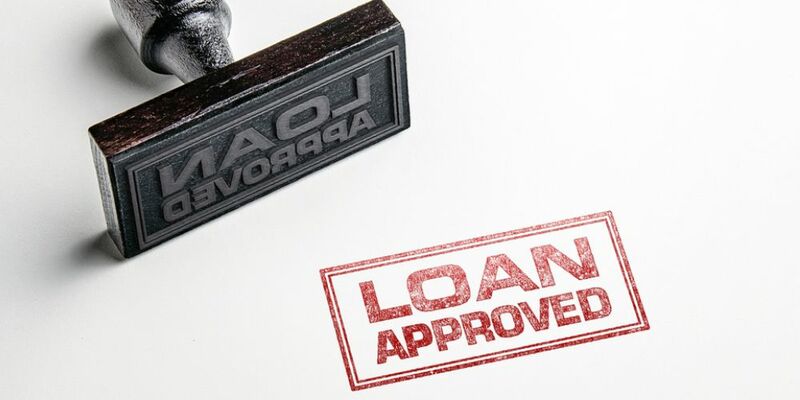 If your history has left you with bad credit reports, it is often too difficult to get loans through other methods―and even when you can, the interest rates can be astronomical. Therefore, when you pick the right pawn shop, it becomes much easier to secure your financing with low-interest rate and monthly payments. You also may have the possibility of extending your loan further if you need a bit more time to pay off the remaining balance. Instead of stressing about where the next dollar is coming from, apply for a pawn shop loan. You can get short-term funds to help when you need a little extra cash. With Oro Express Chandler, your jewelry is secured in an insured safe for the duration of your loan. We make every possible accommodation to help you pay back your loan on time so that you may repossess your property. Contact us today at 480-844-2989! Whether you have just binge-watched the Marie Kondo series on tidying or are ready to spring clean your house, getting rid of clutter is always a gratifying feeling. While some of the unused items taking up space in your house may be considered as junk to you, others may find value in them. If you possess any of the items on the list below, bring them down to Oro Express and get some fast cash as you complete your spring cleaning. When you have a lot of stuff lying around you no longer need, you should seriously consider selling it all. You have several options available, but by far, the best option at your disposal is to take your belongings to a pawn shop. Once you sell belongings with Oro Express Chandler, you will never again want to make a listing on Craigslist again. You could be sitting on a goldmine and not even realize it. There are many valuable coins out there, and you can easily find a coin buyer for it. Before selling, you need to pick the right time to sell your coin, such as when it has recently become popular, and you need to properly attribute your coin before going to a sale. Is your house starting to look more like an auction house than a home? It’s easy to accumulate things over time, especially with the ease of online shopping. If you’re tired of looking at clutter, but you aren’t sure how to start purging your home of unnecessary items, here are 5 of the best ways to get rid of unwanted junk in your home. Gold has been a valuable and intriguing precious metal for centuries. It has played a central role in historical conquests, the rise and fall of economies, and some of the most popular fairy tales. Gold is economically valuable because it is rare, naturally-occurring, and doesn’t contain any radioactive properties. While the market price of gold may rise and fall from day-to-day, it will always be a sought-after material. We all go through periods where we need fast access to a little extra money, and liquidating valuables in our possession such as luxury watches is an easy way to get the funds we need quickly and easily. Selling something can be a little nerve-wracking, though, especially if you haven’t done it before and aren’t familiar with the process. Here is everything you need to know about how to sell luxury watches to a trusted dealer. Which Luxury Watch Brands Hold Their Value the Best? As any collector knows, certain brands and models will always be more sought after than others, which may impact your decision to buy or sell watches. Here is everything you need to know about how to value watches, plus a few watches that hold their value best. Have you ever wondered if you should sell your estate jewelry? Maybe you have inherited something you don’t want or need. Maybe you’ve come up against hard times, and just need some extra money or collateral on a loan to get you through. Whatever the reason, it’s easy to pawn estate jewelry and get the cash you need. What Do You Need for a Title Loan in Arizona? Most of us wish we never knew that panicky moment of needing more money than we have with no way of getting it, but it happens to all of us at some point. If there is no one you can turn to, and you don’t want to spend your day selling all your valuables to pawn shops in Chandler, what do you do?